If you find yourself in the woodcutting industry or you just need to cut something down or into pieces, you know how important it is to have a chainsaw. They can simplify your life and speed up the overall production as well. Higher production also means a more money if you are using it to make a living. While the chainsaw is used for wood, newer models and improvements in technology are now allowing you to use them for ice cutting and concrete when needed. The mechanical chainsaw is one of the first chainsaw types that ever made it onto the market. While this worked well at the start, now we have access to the electric chainsaw. The electric chainsaw is simpler to operate and works with much less effort. In this article, we take a look at the top electric chainsaws and also discuss their features to ensure you get the best value for your money. Clearing large objects seem to be no match for the Greenworks 16-Inch 40V Cordless Chainsaw. 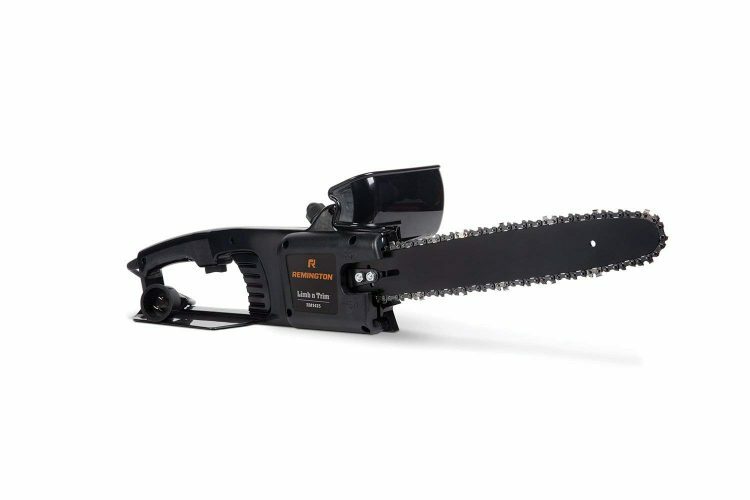 It has been designed with a 16-inch bar and chain run by a 40V brushless motor and should allow you to have longer running times, without losing any power to the chainsaw. Thanks to this specific motor design, it also offers up to 70% fewer vibrations according to the manufacturer. Greenworks have included a chain brake and a low kickback increases the overall safety features that you might need. 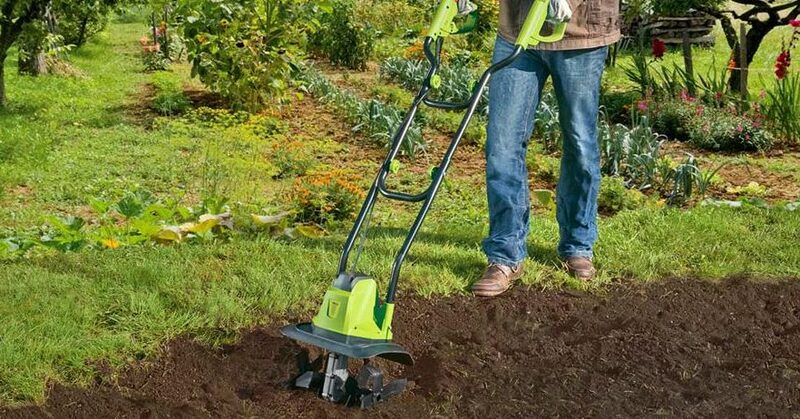 The chainsaw also comes with an electric starter, but since it is cordless, you have more functionality when it comes to moving around on your yard. An automatic oiler has been included to ensure the chainsaw does have enough lubricant whenever it is being used. This is one of the best saws when it comes to the perfect saw, but bar oil is being leaked quite a lot. This has been indicated as a possibility in the manual, but having a backpack or something soaked is a little frustrating. The weight can be played with and I believe it should be efficient for anyone with a decent level of strength. As for the price, it is not all that expensive and offers you some great value for your money. Cordless might be the more expensive type of chainsaw, but the functionality it offers will definitely make up for all the problems. We certainly recommend it for the value it offers and the simplicity when it comes to operating the chainsaw correctly. 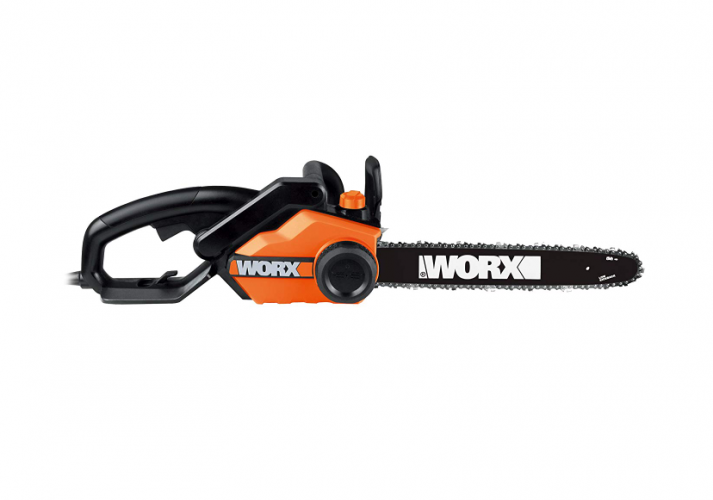 The Worx 16-Inch 14.5 Amp Electric Chainsaw is one of newer model chainsaws currently available on the market. While it might seem untested, it has been thoroughly tested with the 16-inch blade offering you more than enough length for larger objects. 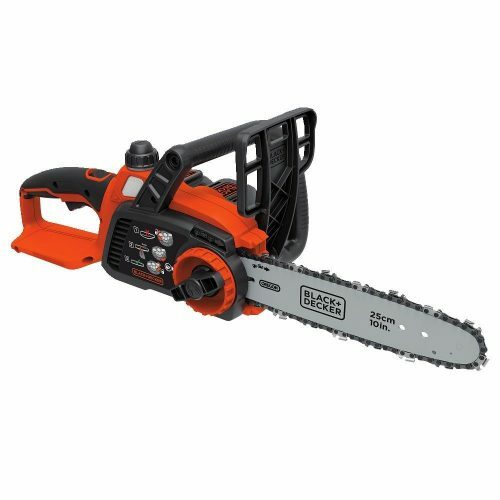 The 14.5 Amp power output will give you the same amount of power generally found in the entry-level gas chainsaws. The auto-tension chain system has been patented by the Worx brand and offers you more safety as well. You no longer need to worry about the chain over tightening, while the chain brake meets the industry standard when it comes to the overall safety features that are needed. Having 57 chain links is also something special and this is great when you need faster cutting speeds. This is one of the corded models and it offers you a few restrictions when you need to reach different areas of the yard. However, it has a longer than average cord and the self-lubricating system also saves you from constantly having to reapply oil to the blade. When used correctly, this chainsaw can definitely help you speed up your production with greater ease. 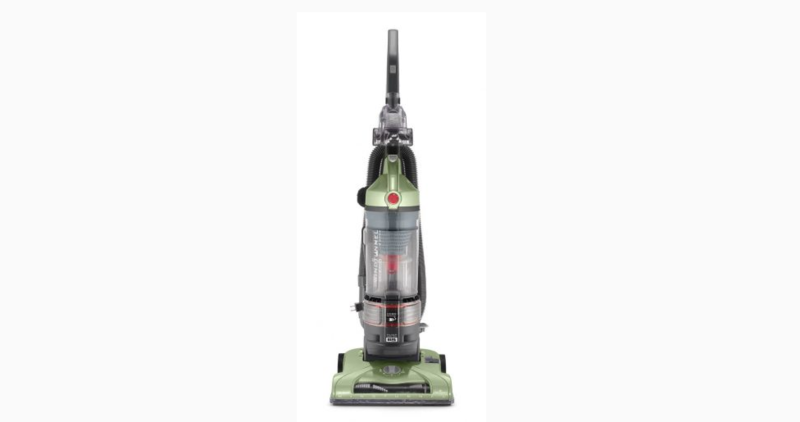 As we have already mentioned, this one of the corded versions and you will see that they are much more affordable than the average cordless versions. This model is relatively cheap and it includes all the latest technology. 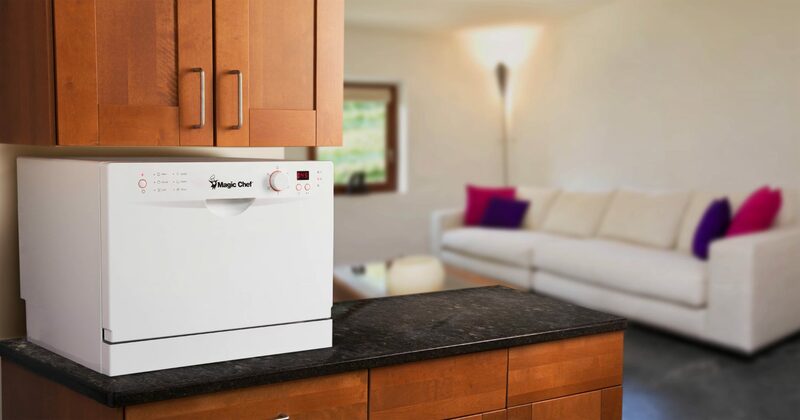 We would certainly recommend it for the value it offers and the limited 3-year warranty that should give you additional peace of mind. 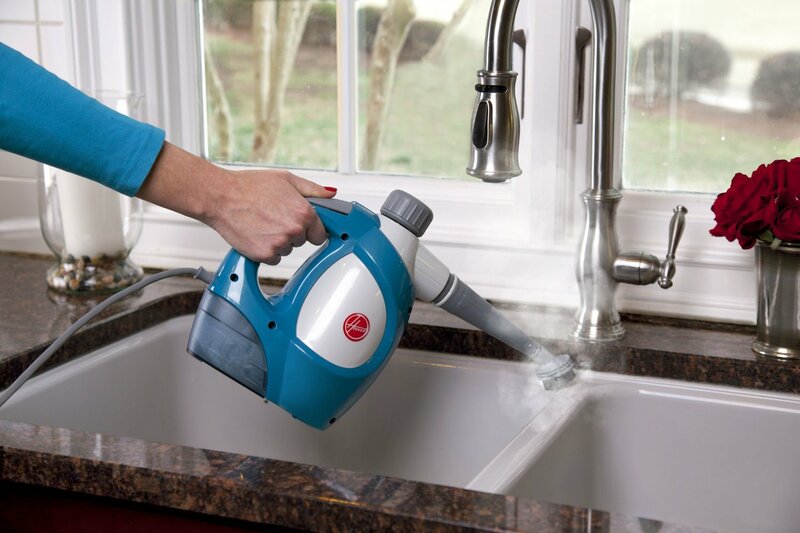 Black+Decker is one of the leading brands that offer you great value for your money when it comes to all appliances. The BLACK+DECKER LCS1020 20V Max Lithium-Ion Chainsaw includes a decent 20V battery that powers the 10-inch blades for your smaller cutting needs. The lithium-ion battery is of the best quality and the company claims it can hold a charge for up to 5 times longer than most other brands. Blade adjustments are something we need to do occasionally, but it is a time-consuming process for many. However, this chainsaw is perfect for you, as it does not require any tools when you are making the blade adjustments. At 7.2-pounds, this is one of the lightest models that are currently available on the market and can be used with limited strength. Compared to many of the other chainsaws, I do believe that the blade is on the shorter side and many people might not be able to clear everything they need to. Fortunately, you can spend some additional time when it comes to dicing wood. This is due to the excellent lithium-ion battery that offers you the best in battery life. At first glance, this chainsaw might not seem too expensive, but since I am a little disappointed in the size, it does come across a being a little too expensive. If you only need something small and easier to handle, this should be one of the top models that you can consider choosing for your needs. We recommend it for smaller cutting purposes. Sun Joe is one of the more established brands and they have an excellent reputation for offering quality and value. 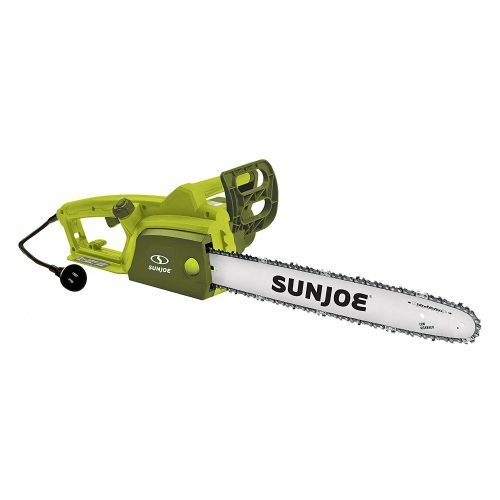 The Sun Joe SWJ701E 18-inch 14.0 Amp Electric Chain Saw features a corded design and the massive 18-inch blade length also means the saw can cut through any large wooden objects. All of this is backed by a 14-Amp motor for all your power needs. Not everyone understands the importance of having an ergonomic handle, but the Sun Joe brand has ensured they make the saw as comfortable as possible for you to handle. 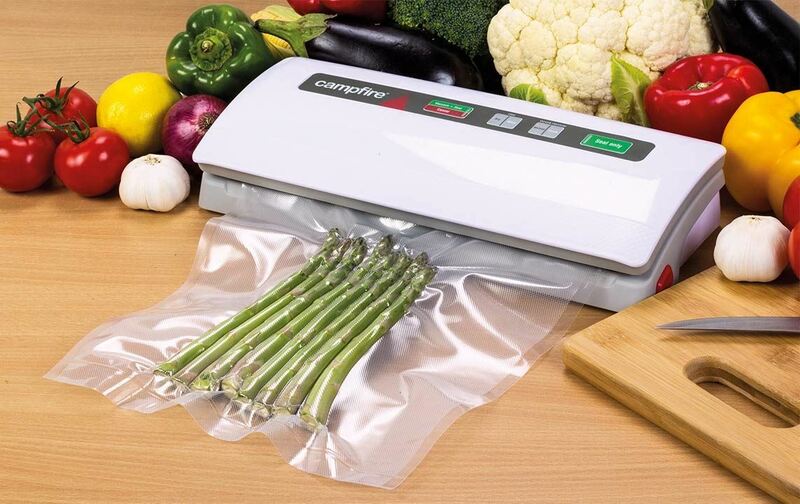 At only 9.7-pounds, it can be carried around with ease, but the cord might be a little frustrating when you need to cut in the far reaches of your home. The chain is really functional and easy to use, but you need to be sure it has been tightened correctly to ensure that it does not come off. At least a lot of attention has been paid to the safety features and this chainsaw can be used by those with limited experience. The one thing we do recommend is closely paying attention to the manual for the best use. Once again, it is a corded design and this has a massive influence on the overall price. We generally recommend this as one of the best budget options on the market today. If you are looking to save a few bucks, buy this model. I would also recommend it to those who are not using the chainsaw as often as your experienced lumber workers would. Last but certainly not least, we have one of the top chainsaw models for beginners. The Remington 41AZ52AG983 RM1425 Electric Chainsaw is quite small at only 14-inches, but the decent 8-amp power output is really great for your cutting needs. 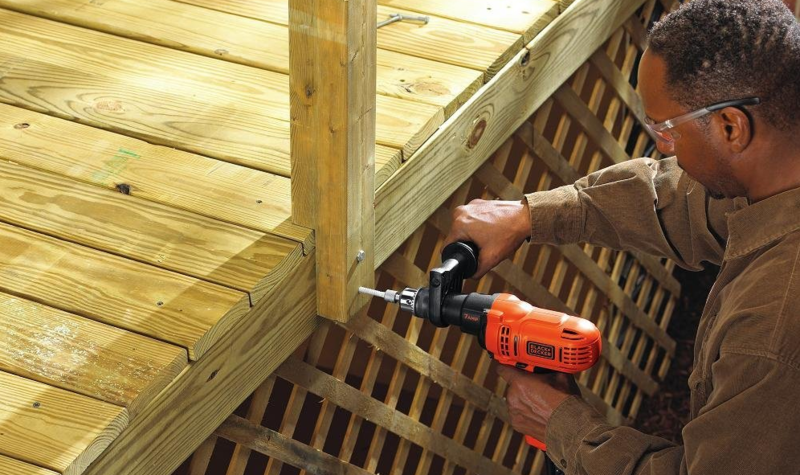 It offers you more than enough power to cut through most tough wooden pieces and types. The chainsaw is designed with an ergonomic handle, making it much easier for you to carry around. Since it is lightweight, virtually anyone can actually use it with ease and limited experience. 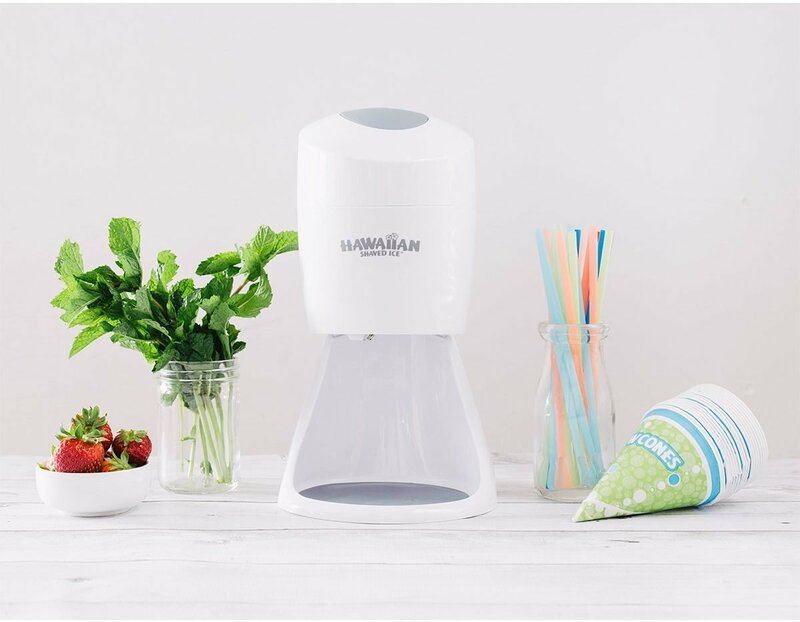 An addition push-button will allow you to add the right amount of oil with ease, but an automatic oiler would have been much better if you use it often. The motor might be perfect for your smaller cutting needs, but it does not offer you the best power output. The chain is also slightly smaller than most of the other top models we have reviewed, which means this model is not for heavy-duty work. However, it is perfect for beginners and your hobbies that need completing at home. The 5 models we have selected are highly rated and they offer some of the best value for any user in need of a brand new chainsaw. However, the features we used to choose them might be important for you to understand. Here is a small breakdown of these features and how we went about selecting them from the rest of the competition. One of the first things you need to choose is whether you want to use a corded or a cordless electric chainsaw for your needs. The corded version is one of the cheaper models and it will also give you a little more consistency when it comes to the power output. The only frustrating aspect for me is the limited cord length and this could hinder you from reaching certain areas without an additional extension. The cordless version is one of my favorites and it might also be a little more expensive, but offers you more functionality. The cordless design is state of the art and the batteries are generally lithium-ion. 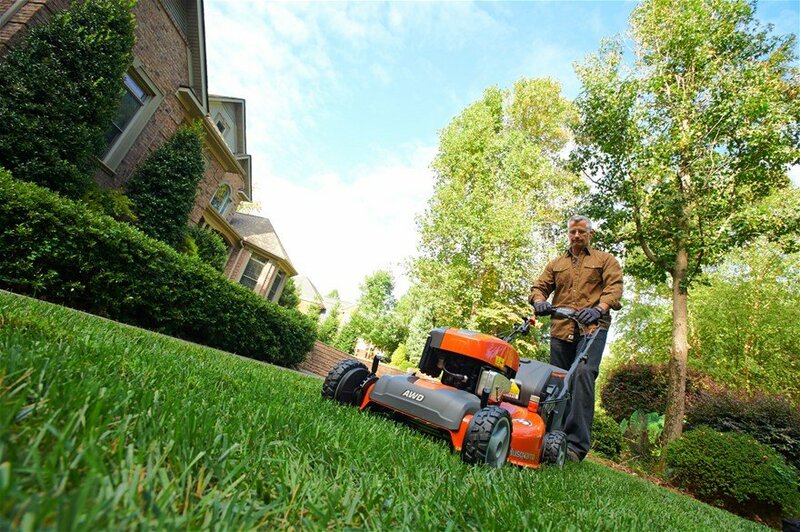 Lithium-ion gives you a more consistent power output and also ensures that you have the versatility to reach the far corners of your yard. While many people might not find this important, the blade size is important for the top workers in the lumber industry. Having a larger blade means the chainsaw can cut through thicker pieces of lumber. I have also found that the larger blade makes the work much easier when trimming your garden. 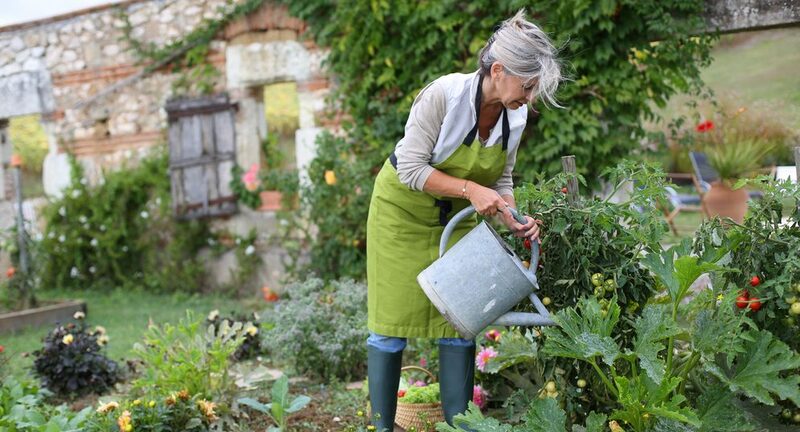 You only need to trim once to cut a larger chunk of the grass. If you have any knowledge of mechanical equipment, you should understand how important it is to keep them lubricated when you are working. It can be a little frustrating to add the oil manual as you would have on some 0of the older models. However, most of these models we selected do not require you to spend so much time when it comes to maintenance. The automatic oiling system should make all the difference in the world. Naturally, we expect the power output of a chainsaw to be efficient when you need to cut through certain pieces of wood. This is generally measured in volts and we would recommend anything over 20-volts for normal woodcutting. Some of the more elite models have a massive power output of around the 40-volt mark. This can also be considered a professional chainsaw. When referring to the design, we are not referring to how it looks, but rather the design itself. If you are looking for an easy to handle the chainsaw, you should find something a little more ergonomic. This means the handle of the chainsaw has been specifically designed to meet the needs of the average user. It should sit comfortably in your hands and offer you the opportunity to glide through all the things that need to be cut. Looking at the weight is fundamentally important when you are someone of smaller stature and limited strength. The chainsaw should not be too heavy or it won’t be comfortable for you to handle it. Anything less than 10-pounds is comfortable for most people to handle. After using many chainsaws in my life, I have found them to be a little harder to handle when it is on and too light. This might make it rattle around too much and you can easily lose control. Losing control might be really dangerous for those with limited experience. 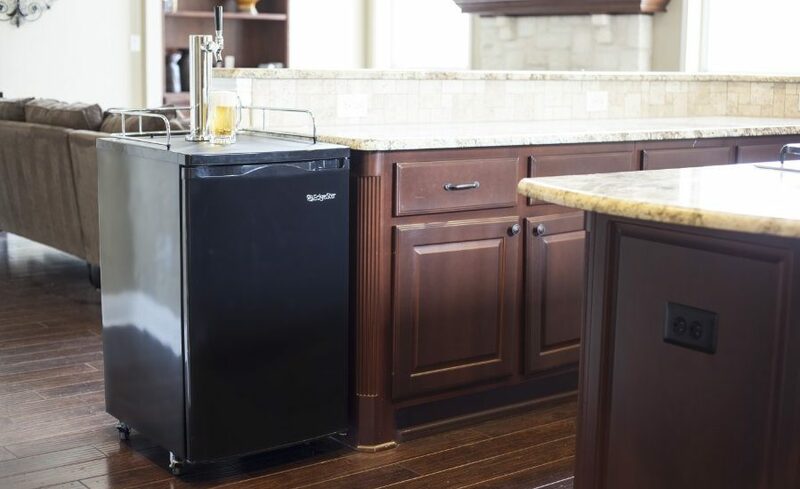 The brands we have selected are highly reputable and this means they are generally backed by decent maintenance warranties and great customer support. A chainsaw might not be easy to reproduce, but we do recommend sticking to some of the elite brands if you want the best value for your money. As we have mentioned, these brands can be used for the value and the quality they offer. They also have different chainsaw models available. Last but certainly not least, we need to look at the warranty. Since these chainsaws can actually have a few manufacturer defects, you should ensure that a decent warranty will keep you protected. After reading for hours on the warranties, we believe the industry standard for a decent warranty is around 2-years or more for the most elite brands. These chainsaw models are actually rated quite highly and they offer a couple of excellent benefits for the users. All of them have been carefully selected and they are the best for their intended purpose. 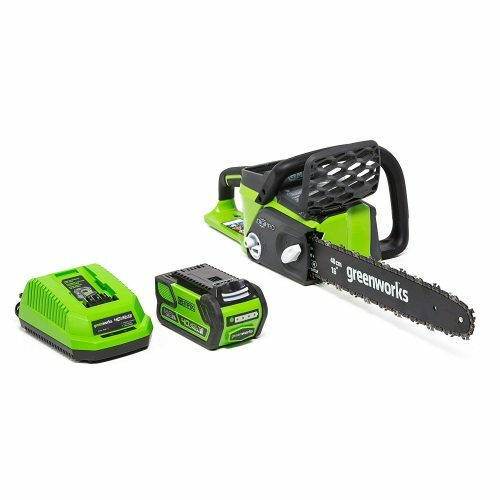 I personally love the Greenworks 16-Inch 40V Cordless Chainsaw for the ease of use and the power behind the motor. This one is the standout performer on this list. We would like to thank you for reading this article and encourage you to share some of your thoughts. Let us know in the comment section if we might have missed any of your favorite electric chainsaws that you have used. We look forward to reading some of your insightful comments.